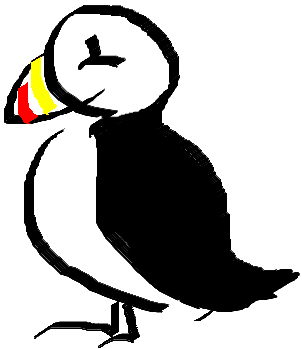 It has been a while since I posted answers to questions, and I apologize for that. I’m hoping to get back into the swing of things over the next couple of weeks. 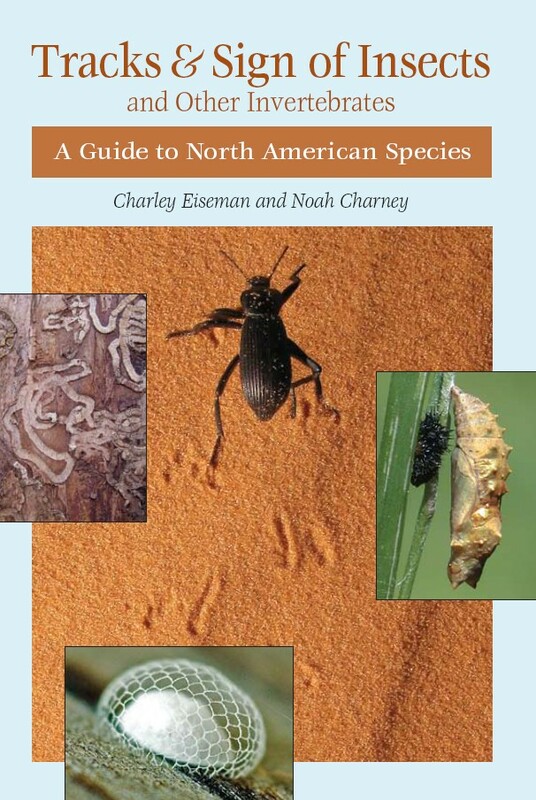 And I thought I’d start with a quick review of a unique book, Tracks & Signs of Insects and Other Invertebrates, a Guide to North American Species by Charley Eiseman and Noah Charney. The book is comprised of 523 pages of photographs and descriptions of eggs, droppings, burrows, and more, on land, in water, and suspended in air. There are many guidebooks for North American insects, many books that will help you identify tracks and signs of mammals, and a fair number that will help you with birds, reptiles and amphibians. But for North America, at least, I don’t believe there is anything else like this book to help you identify the tracks and signs left all around us by insects and other invertebrates. The book is organized by type of sign, with chapters such as Eggs, Cocoons, and Galls, and also by places to find signs, with chapters such as Signs on Twigs, Stems and Stemlike Structures and another that shows Signs on Rocks and Shells. As I leafed through the pages, I found myself making note to watch more carefully for various patterns and markings the next time I’m out in the woods, or even just out in the backyard. If you’re interested in the insects, spiders, worms and other tiny creatures that really run things on planet earth, you will find this book useful and fascinating. One warning: if you’re easily creeped out, skip the chapter on parasitism. It’s fascinating and it shows a wide range of signs you can find that show how invertebrates parasitize each other – and how everyone gets parasitized by fungi – but on a tiny scale, it’s also pretty gruesome. The book was published in 2010 by Stackpole Books. It won the 2010 National Outdoor Book Award and is for sale on Amazon and other book sites, or you can buy it directly from authors Eiseman and Charney’s Northern Naturalist website at http://www.northernnaturalists.com/invert_tracks.html. If you want to get a somewhat manic taste of the kinds of things this book covers, take a look at the videos on the Northern Naturalists homepage: http://www.northernnaturalists.com/. Eiseman, C., Charney, N. (2010). Tracks & Signs of Insects and Other Invertebrates, a Guide to North American Species. Mechanicsburg, PA: Stackpole Books. Cite this article as: Pelletier, TC. (March 20, 2015). Review of Tracks & Sign of Insects Retrieved from https://askanaturalist.com/review-of-tracks-sign-of-insects/ on April 22, 2019. Previous PostDucky questionsNext PostWhat is this burr sticking to my shirt? Like railroad tracks that only one rail going up the center of short ties.About 4 or 5 cross pieces. Hi, any chance you can take a picture? What do you mean on the inside of a jacket? Like someone walked on the jacket? If you can take a picture, email it to tom@askanaturalist.com. Thanks.